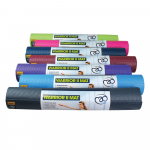 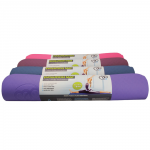 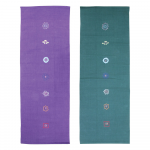 We have a great range of yoga mats to choose from here at Yoga-Mad. 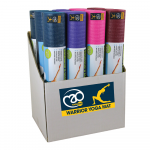 You'll find something to suit all your yoga needs, and for every ability! 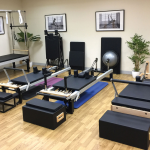 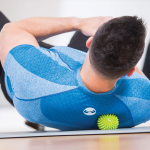 From wide or thick studio mats to travel, ecological and beginner mats, there's no way you won't find what you're looking for. 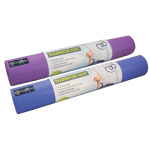 All of our yoga mats are designed to offer great slip resistance and to provide cushioning and insulation from hard floors. 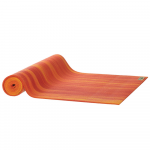 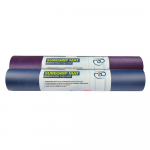 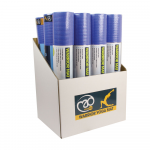 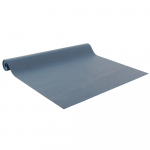 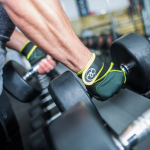 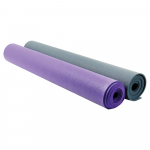 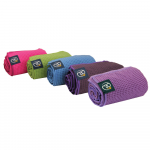 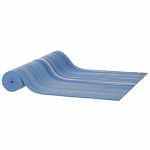 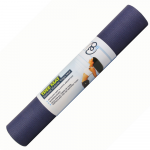 We pride ourselves on providing exceptional quality products and each yoga mat is highly durable. 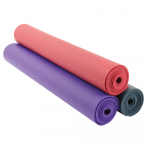 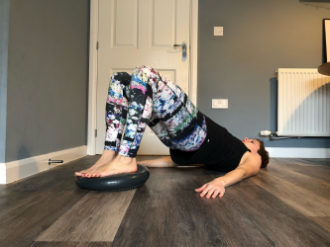 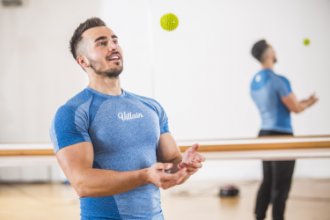 Our mats can be found throughout the UK at many leading yoga studios, and we are a favourite of many yoga teachers as we offer wholesale yoga mats too. 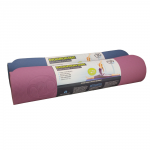 We've helped countless yogis & yoginis start their yoga journey! 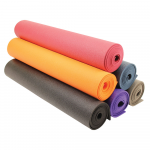 We are confident we have exactly what you're looking for in a yoga mat, to suit your requirements and chosen style of yoga practice.